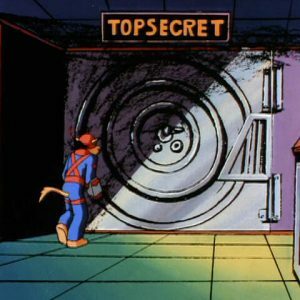 The same way I always do. 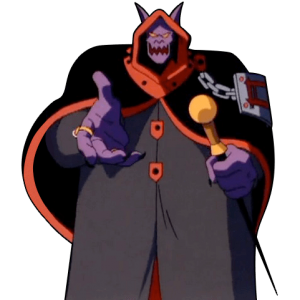 With the key you gave me. 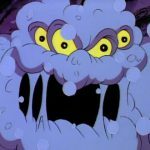 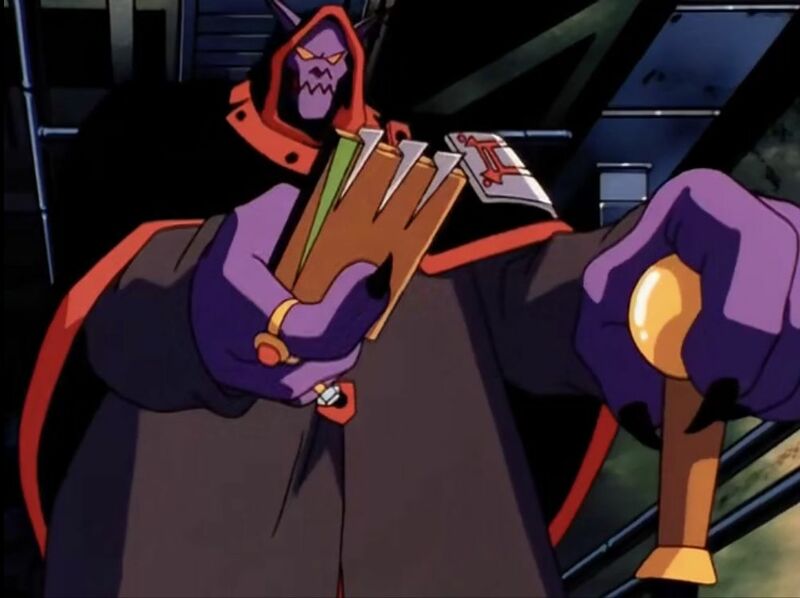 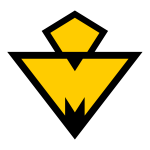 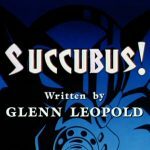 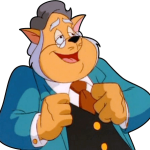 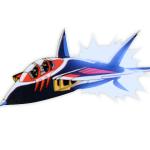  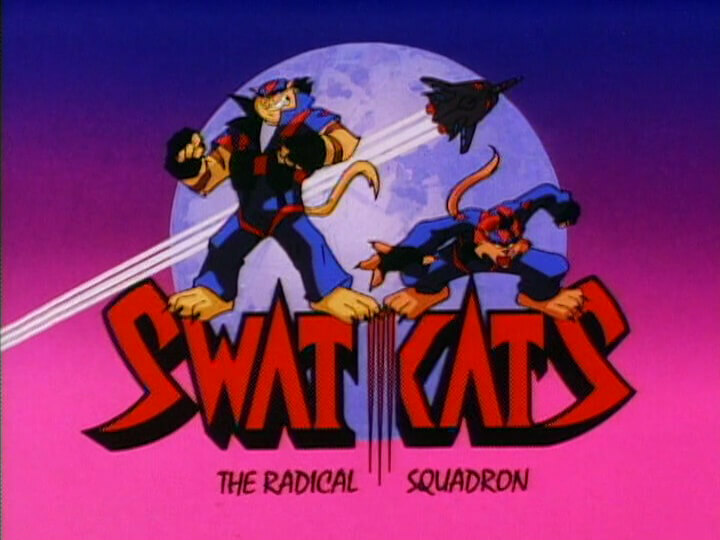 A keycard given to Dark Kat by the evil SWAT Kats in the alternate dimension, allowing him to come and go from the hangar base as he pleases. 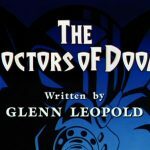 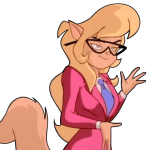 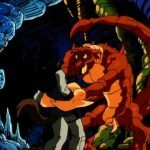 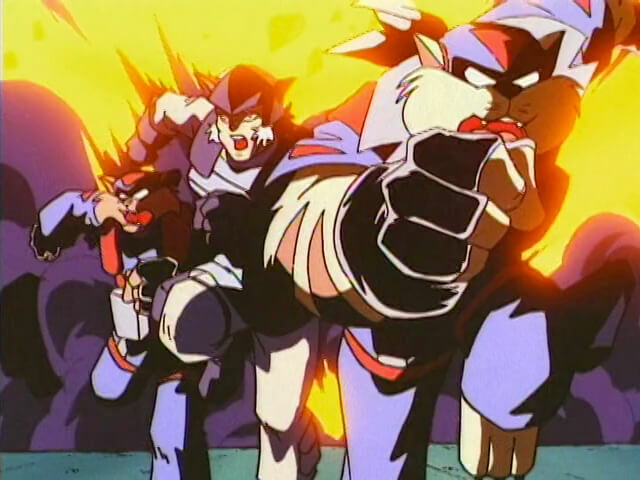 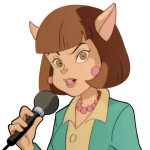 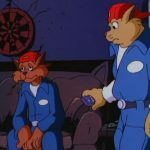 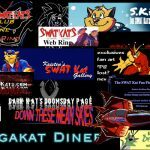 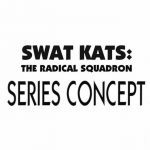 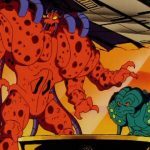 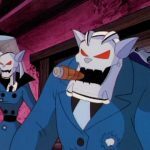 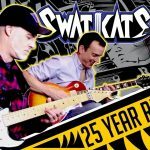 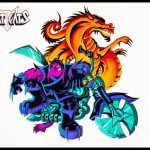 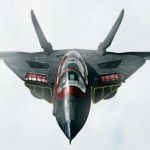 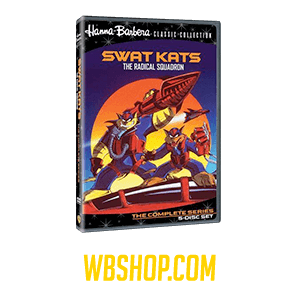 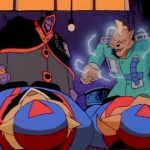 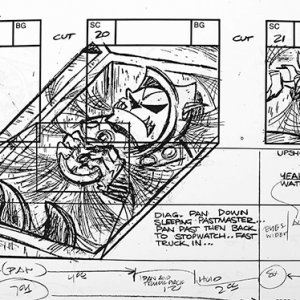 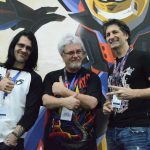 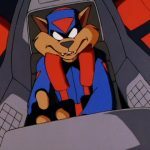 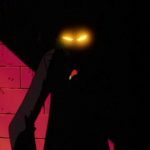 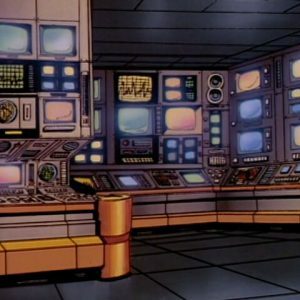 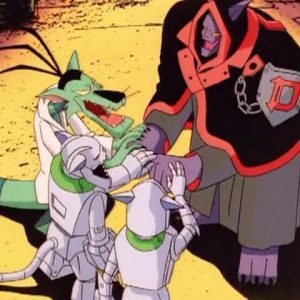 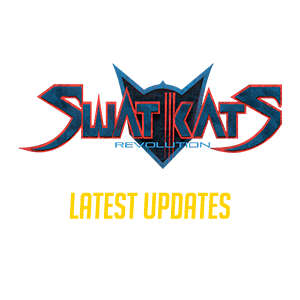 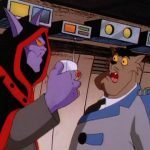 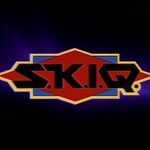 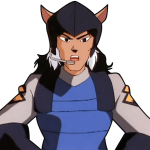 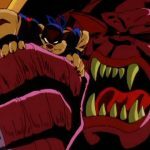 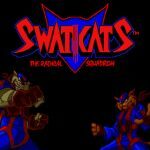 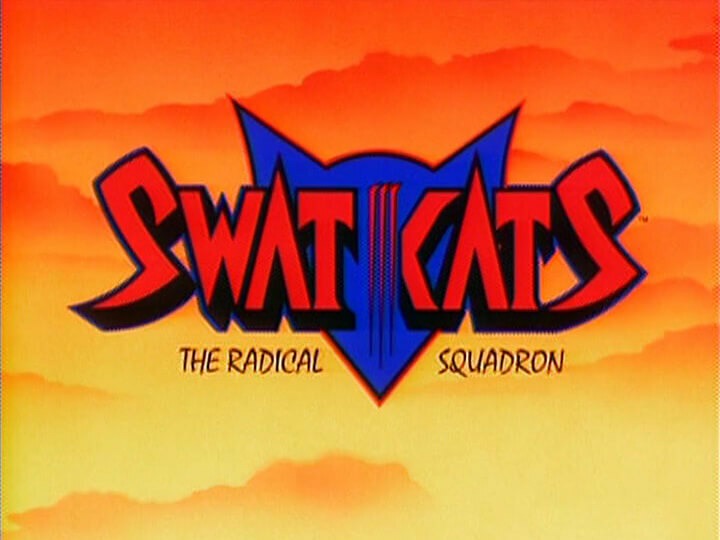 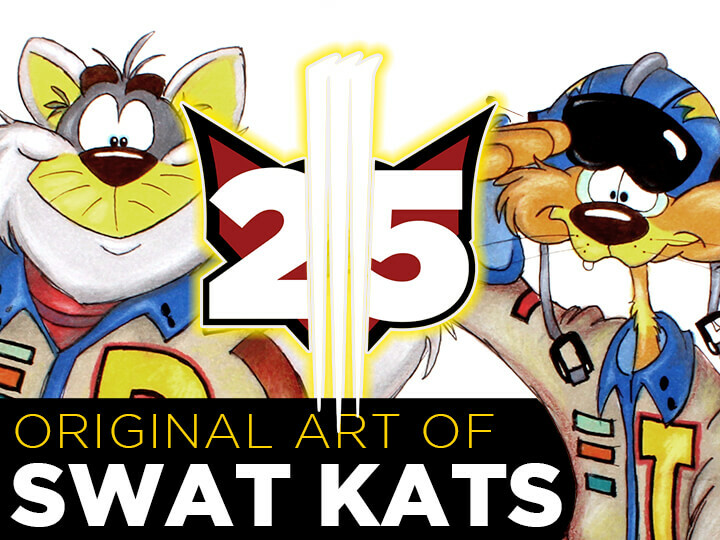 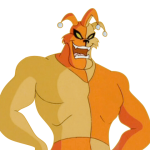 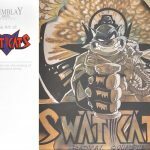 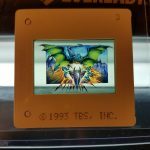 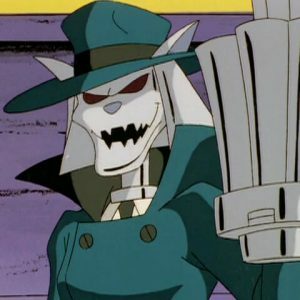 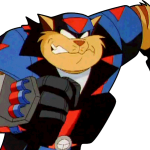 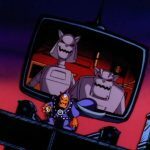 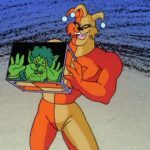 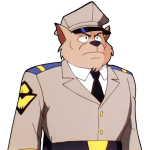 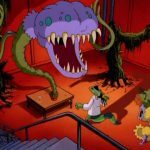 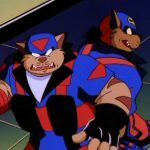 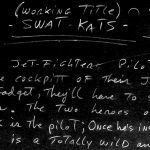 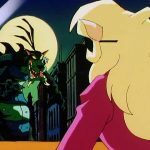 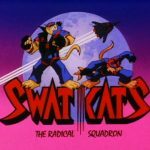 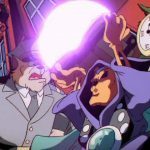 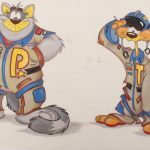 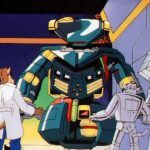 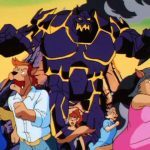 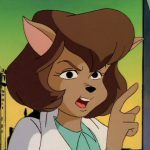 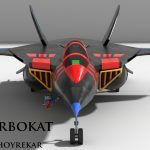 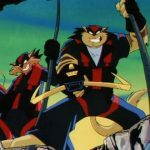 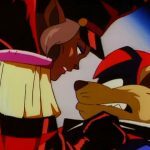 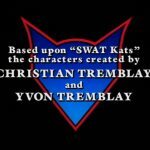 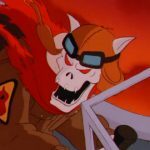 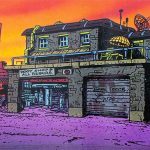 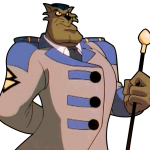 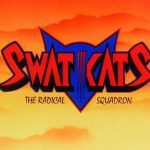 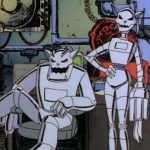 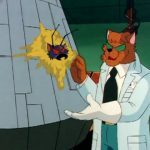 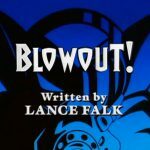 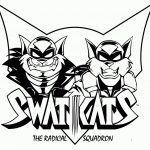 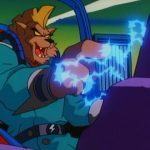 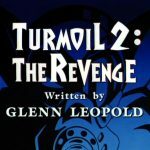 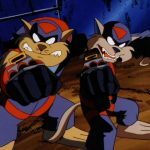 SWATKATS.info // A constant work in-progress 1999 - 2019 // SWAT Kats: The Radical Squadron was created by Christian and Yvon Tremblay for Hanna-Barbera Cartoons Inc.